Action Impact pool cues feature unique designs, high quality materials and affordable pricing. With a solid, compact hit, Action Impact cues meet the needs of all players whether they be beginners or veterans. 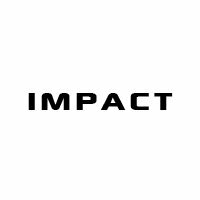 Every Impact cue includes a 1 year warranty against manufacturer defects. 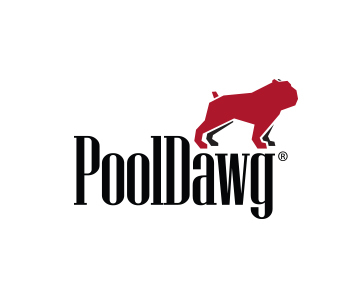 PoolDawg is an Authorized Dealer for Impacts pool cues.